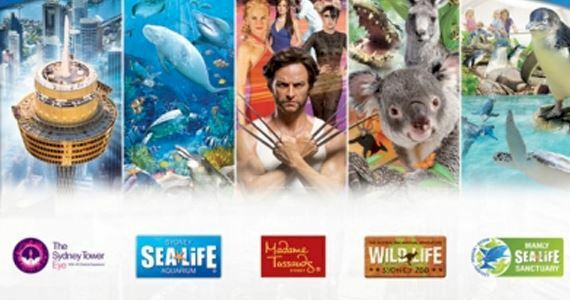 Our Sydney attractions passes offer unrivalled value and fun at Sydney’s best attractions! Visit 3 of Sydney’s favourite attractions! Sydney Tower Eye, 100 Market St.
Manly Sea Life Sanctuary, West Esplanade, Manly. Please present this Combo Pass voucher to staff upon arrival at your first Attraction. You will be permitted entry and provided with a ticket/s for entry to your other chosen attraction/s. Tickets are valid for 30-days.